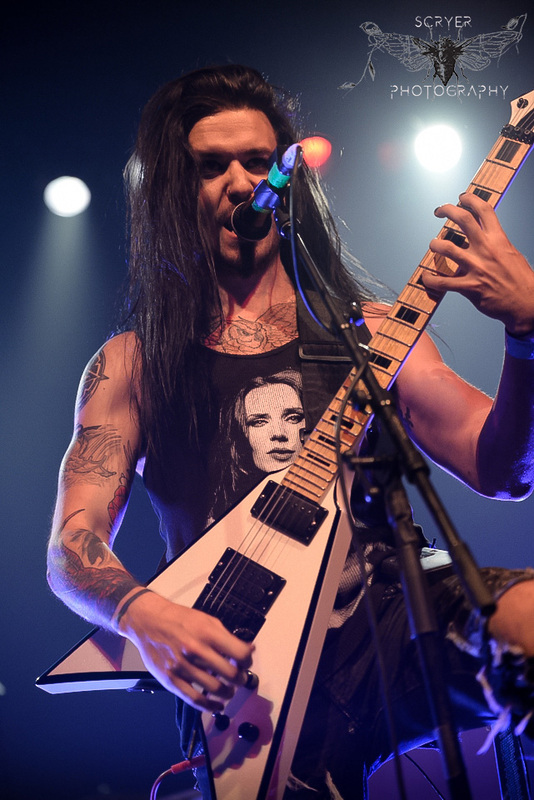 Gramercy Theatre welcomed Ne Oblivisicaris, Black Crown Initiate, Starkill, and Winter Nights on Friday, July 29, 2016 with Melodic Death Metal band Winter Nights opening the show. A line of fans wrapped around the corner of the venue and Gramercy Theatre filled up rapidly once doors opened at 7PM. As a band based in New York City, Winter Nights have once more been offered the opportunity to open for yet another big international touring band. Before taking the stage at 7:30PM, Winter Nights held down the fort at their merch table while greeting friends and fans in Gramercy Theatre's lounge area downstairs. 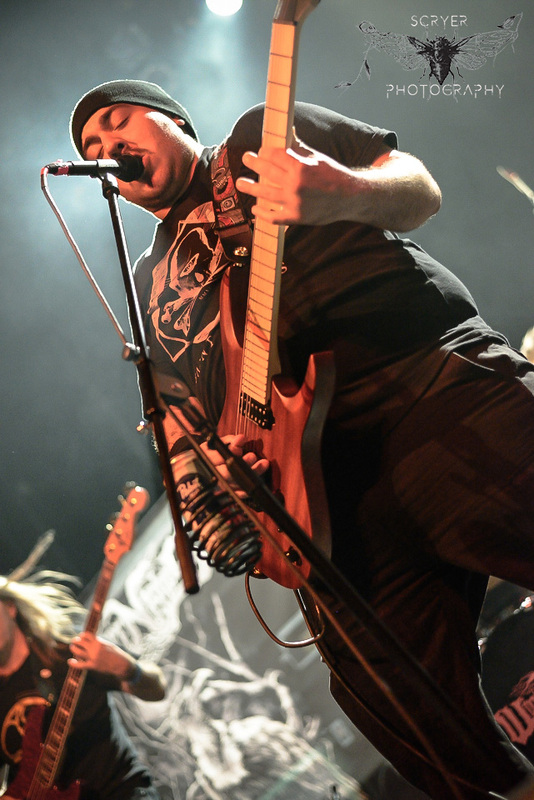 With a doom like intro, Winter Nights opened their set with "Starved For Energy" as lead vocalist and guitarist Jeremy Farfan delivered guttural vocals into the mic. "Starved For Energy" starts out mellow and the builds up to a quicker tempo about forty seconds after the intro of the song. Photographers in the photo pit moved around hastily from stage left to right to get their photos of Winter Nights before the third song "Enounters of The Frozen North" was over. 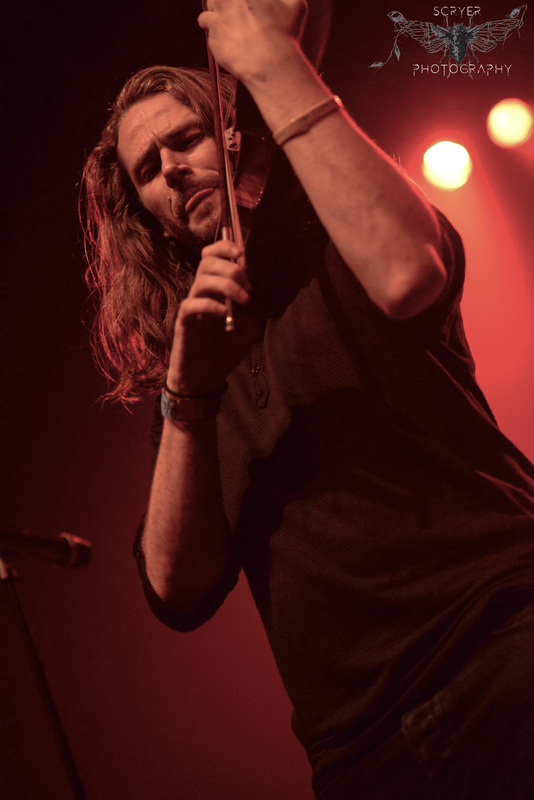 In between songs Jeremy Farfan effortlessly engaged the audience as he spoke to the crowd in his proverbial demonic spoken voice which he maintained throughout their set when addressing fans between songs. 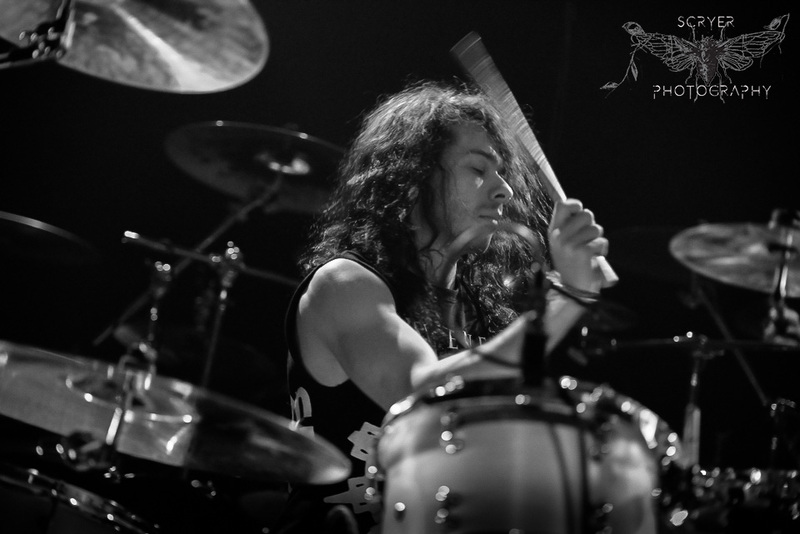 Martin Tune performed with fervor on bass with a stage fan creating an effect of wind through his hair between headbanging. Lead guitarist and vocalist Efrain Farfan kept the energy going on stage left, performing back to back with Jeremy Farfan during the set, while drummer Andrew Lobosco rose from the drum throne to cheer with fans. 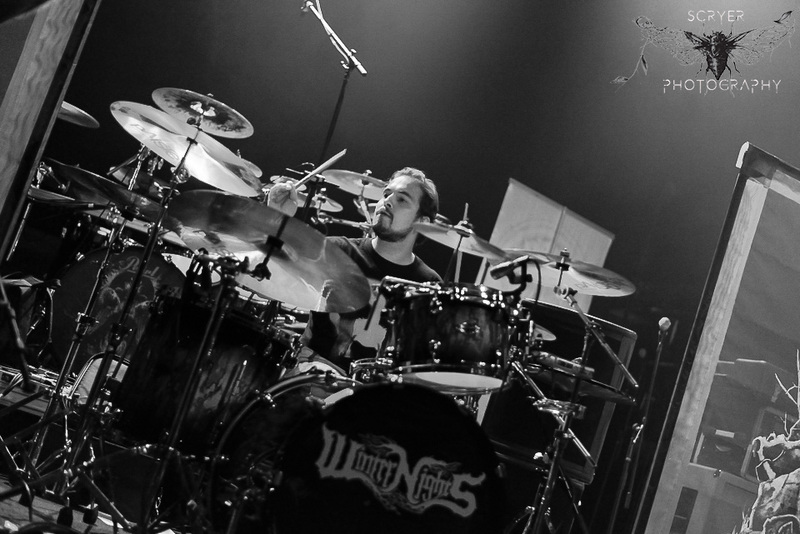 Winter Nights closed out their set with the melodic and melancholy "Unmarked Grave" and the haunting "Doomsday Code". 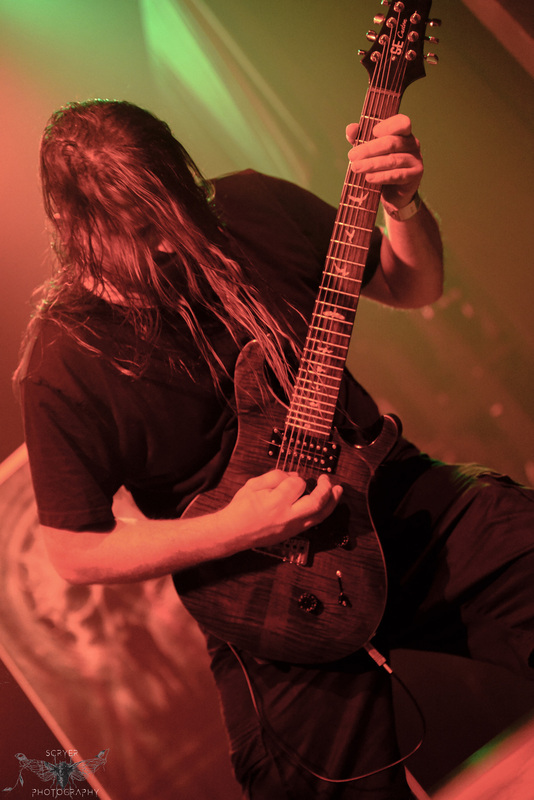 Winter Nights formed in 2007 and have since then shared the stage with Nile, Insomnium, Dark Tranquility, Exmortus, Lich King, and Krisiun to name a few. 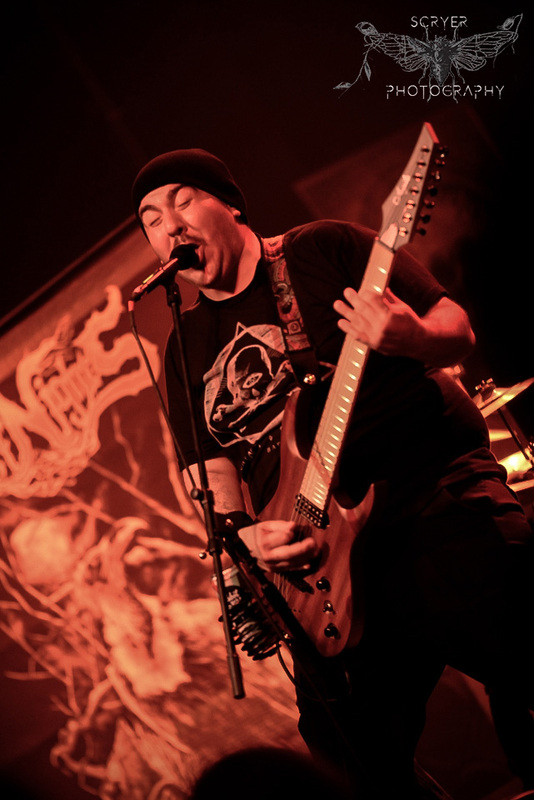 In 2014 Winter Nights released their LP titled An Endless Apocalypse and have maintained a lyrical concept of death, apocalypse, and afterlife. Winter Nights recently released their latest single "Encounters of The Frozen North" on July 20, 2016. Follow Winter Nights on Facebook and stay tuned for more information on new music, future shows and tour dates! Winter Nights' set was followed by a whip lashing performance by Starkill who are currently promoting their 2014 album Virus of the Mind and music from their 2013 release Fires of Life. 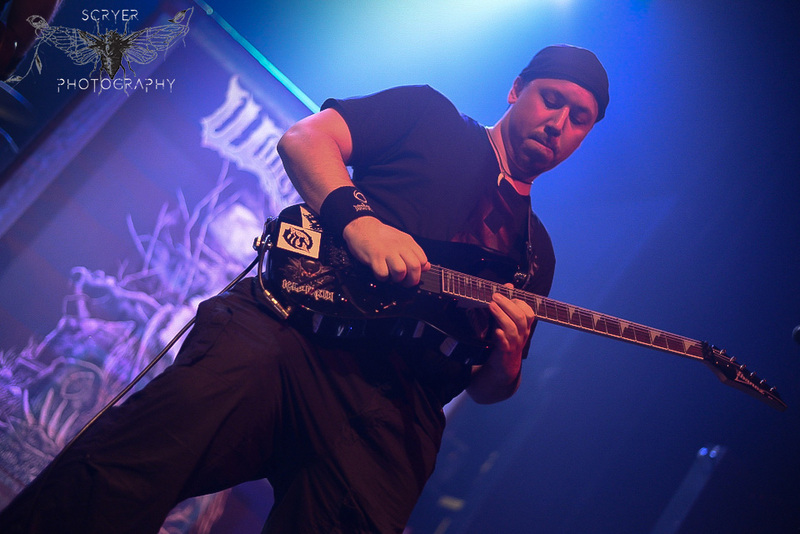 Starkill took the stage with a variety of professional stage lighting that would immediately invite new fans into Starkill's world of Melodic Death Metal. Easy to say, Starkill are a band in sync with each other and their music leaves fans old and new ravenous for more. 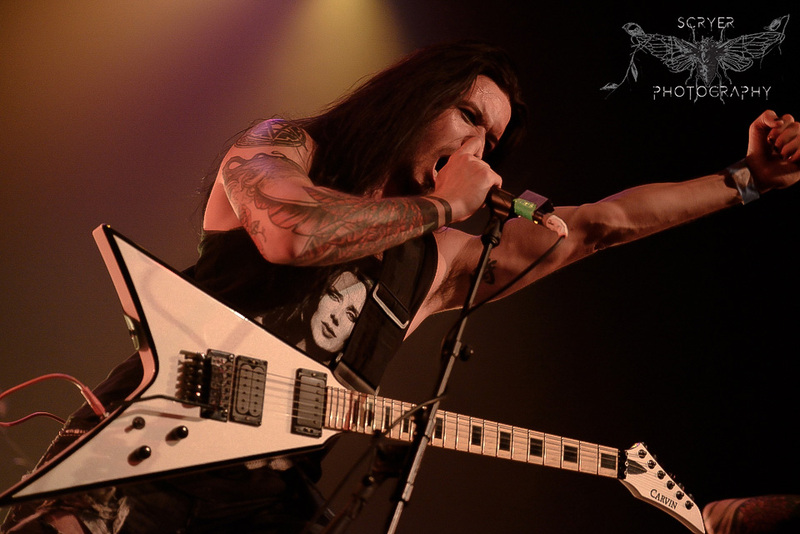 Starkill concluded the end of their set with guitarist Tony Keathley tossing his guitar above himself and catching it single handedly as the lights dimmed for Black Crown Initiate to begin taking the stage. 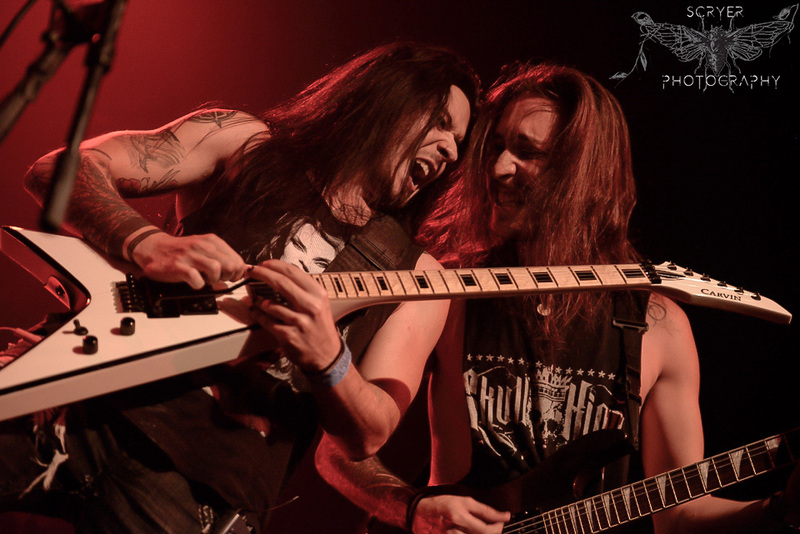 Starkill return to Gramercy Theatre on November 4, 2016. Black Crown Initiate set the stage blood red with "For Red Cloud" from their latest album Selves We Cannot Forgive, released on July 22, 2016 under eOne Music. 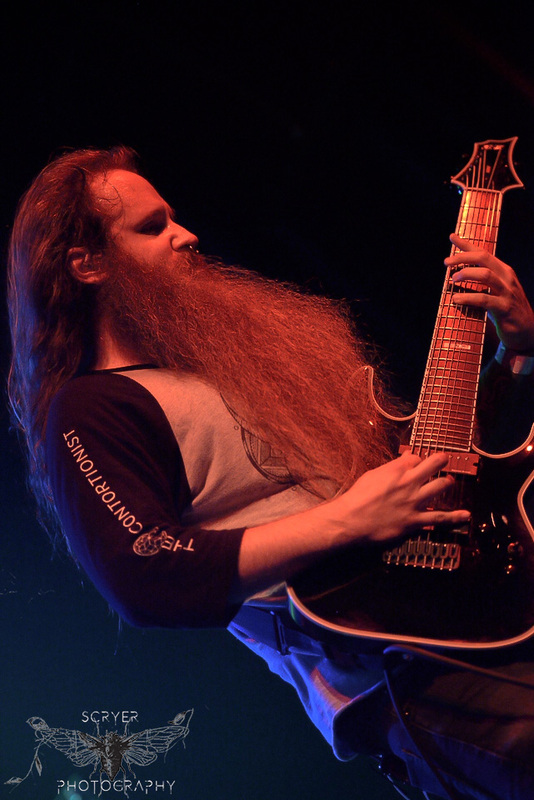 Since announcing the departure of guitarist Rik Stelzpflug, Black Crown Initiate did not let their fans down with the arrival of ex- The Faceless and Glass Casket guitarist Wes Hauch. 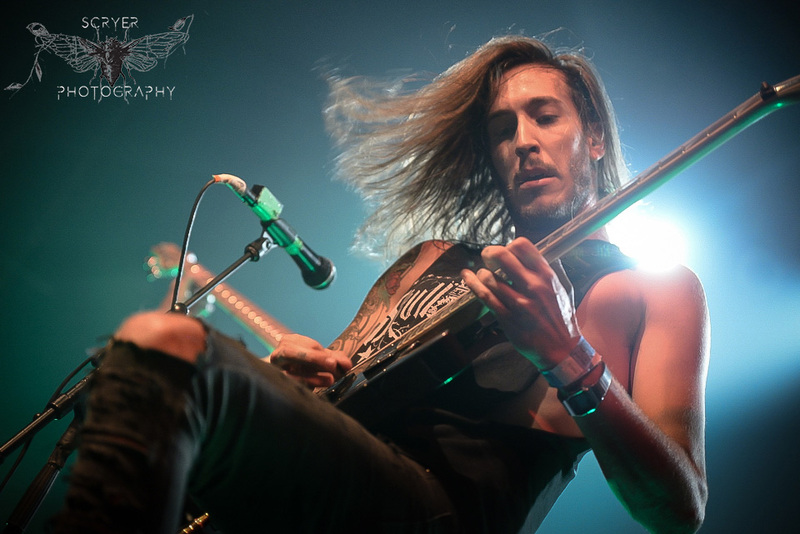 Since 2013, Black Crown Initiate have managed to stack an EP, two full length albums, and tour support for Ne Obliviscaris under their belts. 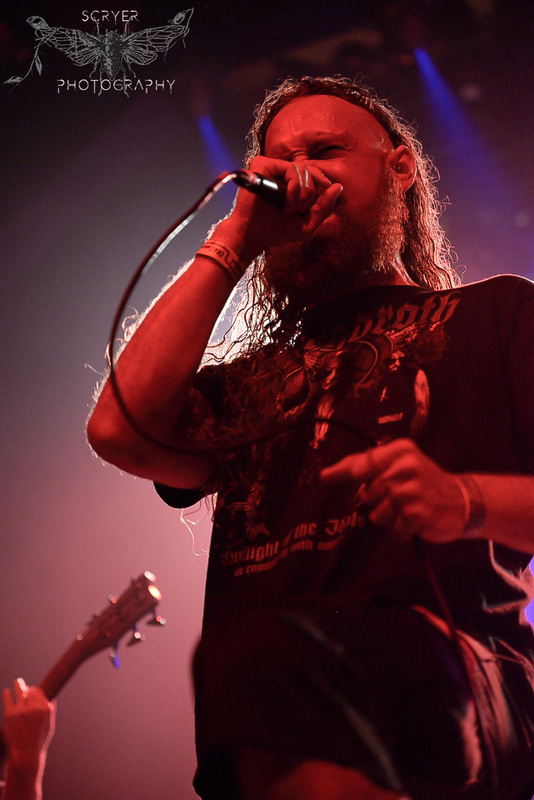 Black Crown Initiate provide the exact imagery and sound a death metal concert should feel like. Selves We Cannot Forgive is available on iTunes, Amazon, in Best Buy, and FYE. 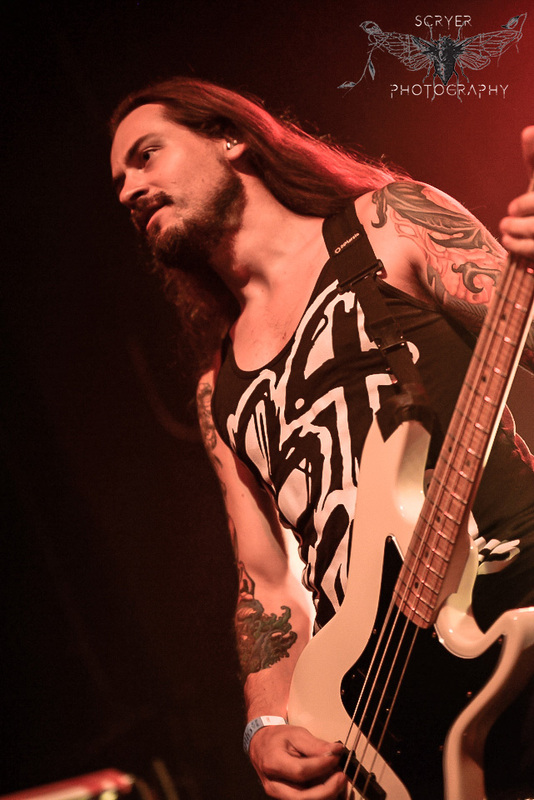 Check out future Black Crown Initiate tour dates here. 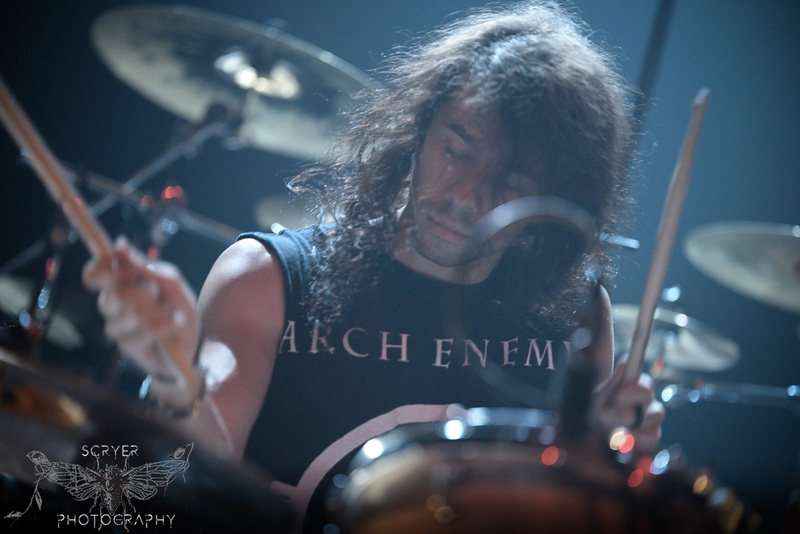 With a packed Gramercy Theatre at 10:00PM, fans waited patiently until the projection screen rose to present Ne Obliviscaris walking to the front of the stage. 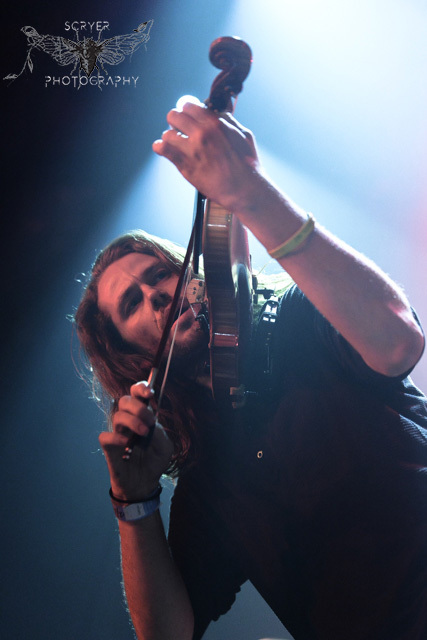 Lead vocalist Xenoyer rested a foot on a speaker at once, his black hair fanning out in a whipping circular motion causing an uproar of cheers from the crowd. 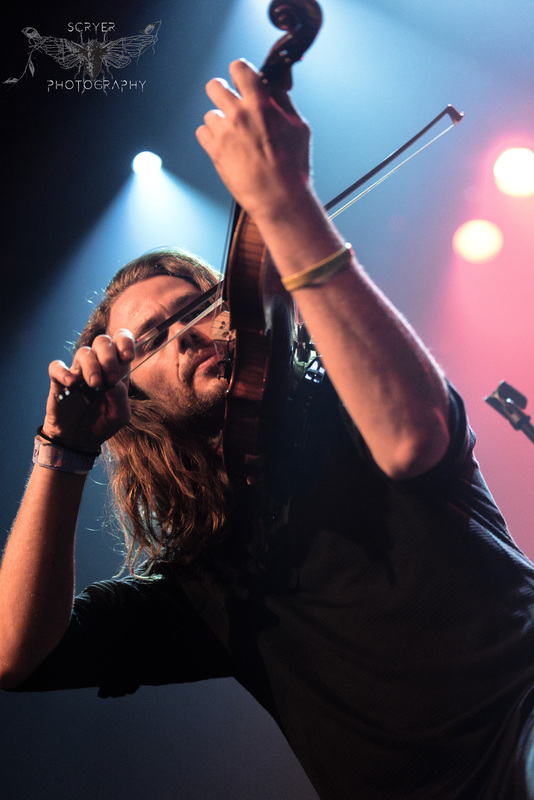 During the second and third songs, Tim Charles retrieved his violin from its stand to perform his renowned solos which many in attendance had been anticipating. 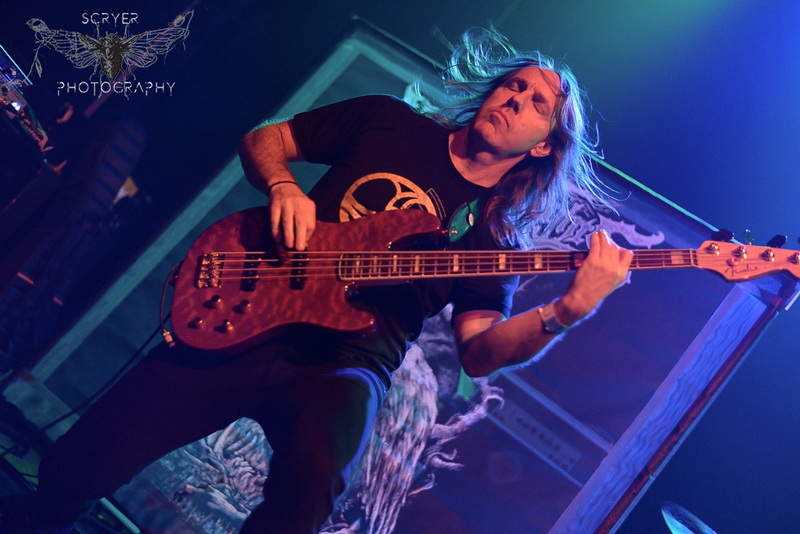 During Ne Obliviscaris' set, musicians and gear heads admired Cygnus' (Brendan Brown) custom made Status m2 headless mahogany bass guitar. 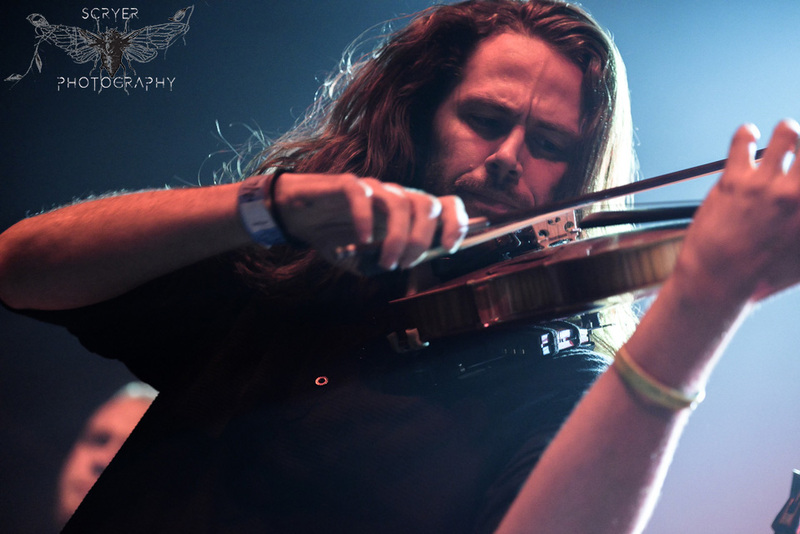 Ne Obliviscaris tastefully combine Death and Black Metal, Jazz, and Flamenco into their music. The dynamic and progressive nature between the band and their music production are just a couple of aspects about Australian death metallers Ne Obliviscaris that draws fans from far and wide to their concerts. Ne Obliviscaris will be headlining their Devour Me - North American Tour 2016 up until August 13th, their last performance being held in Anaheim, CA at Chain Reaction and will return to touring in Europe on September 29th. More tour dates here.